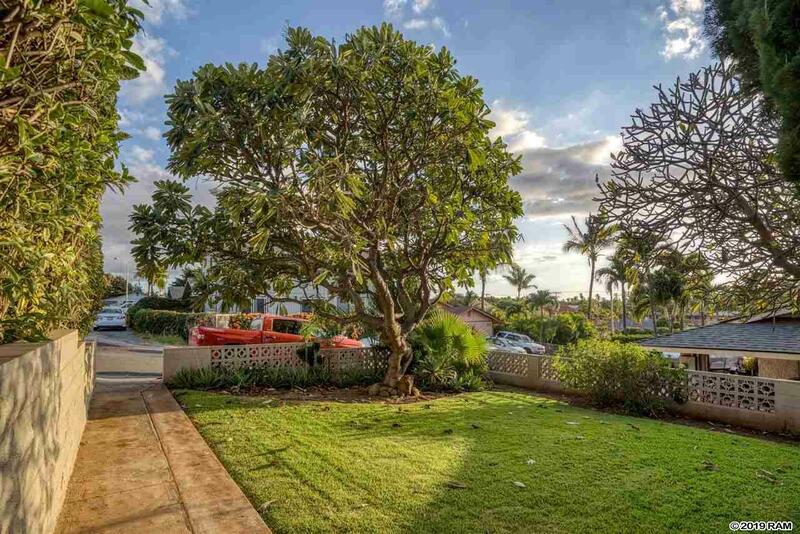 This home may have what you are looking for? 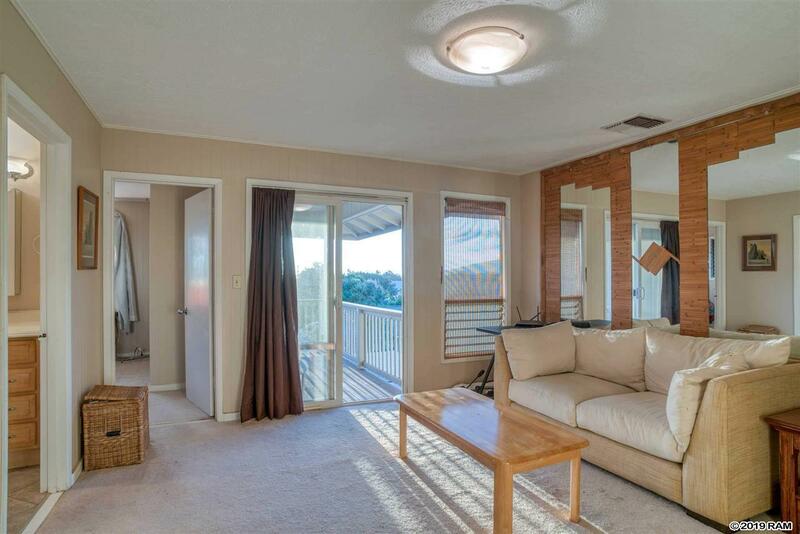 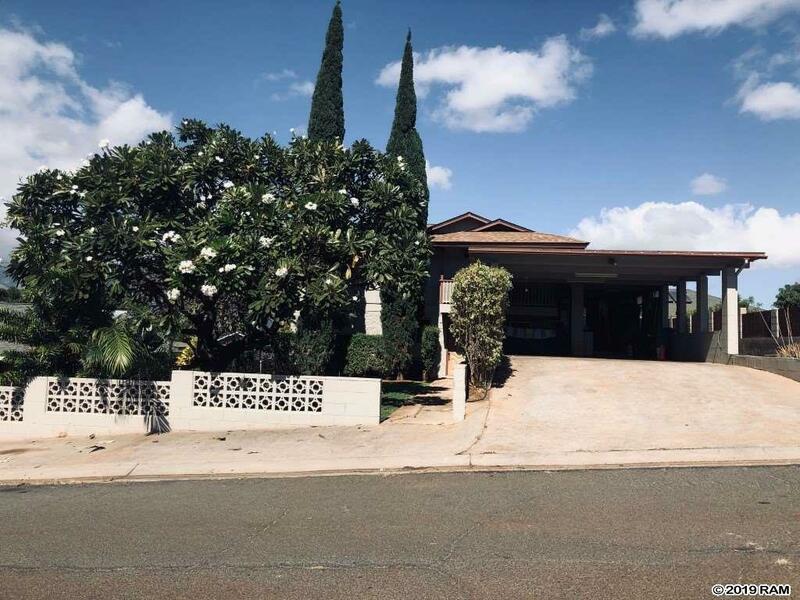 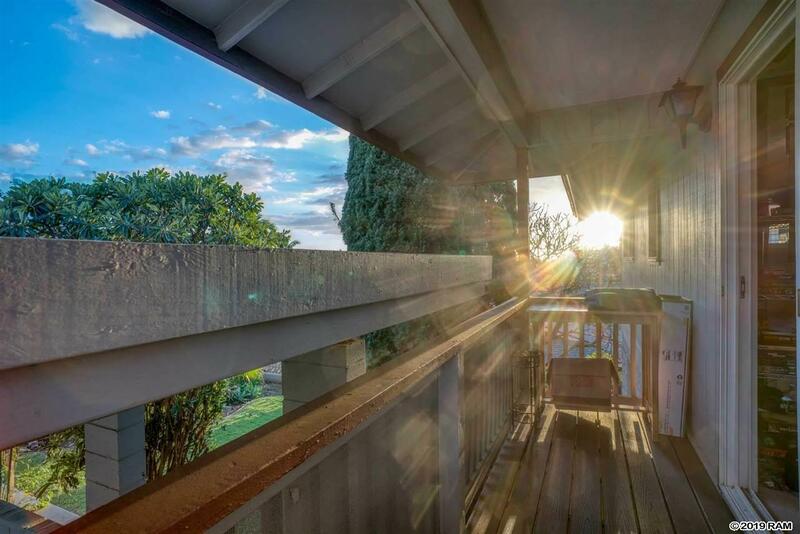 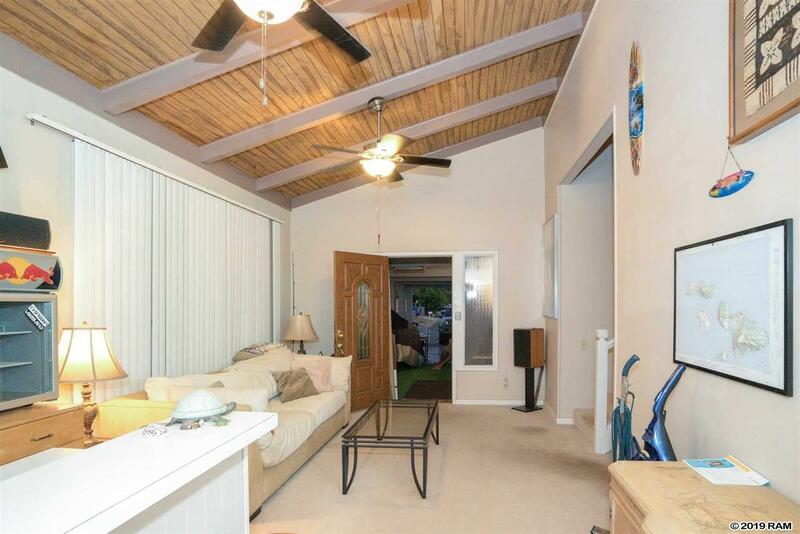 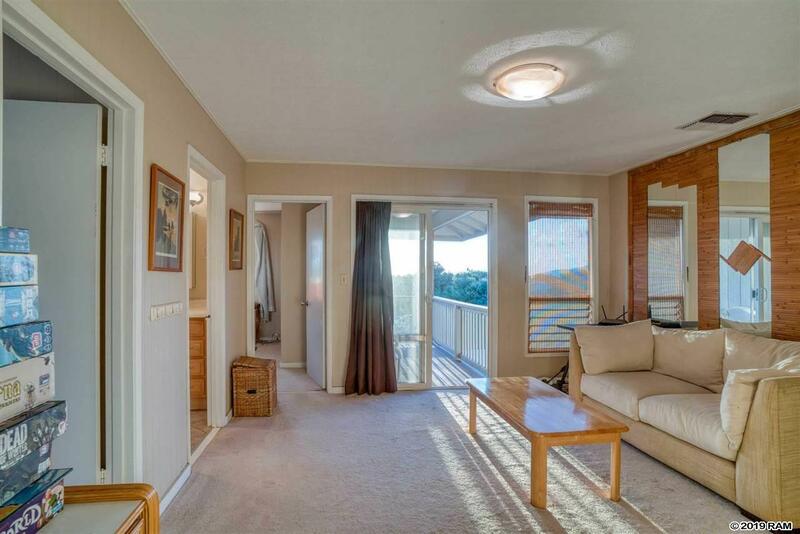 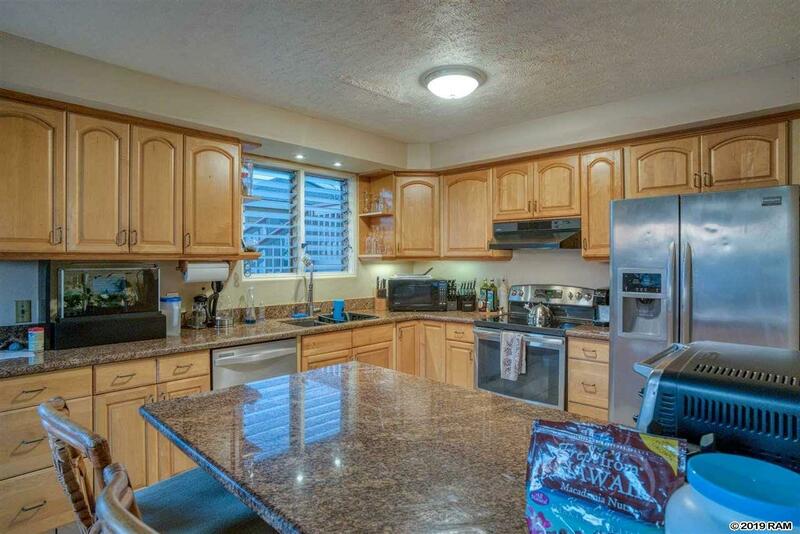 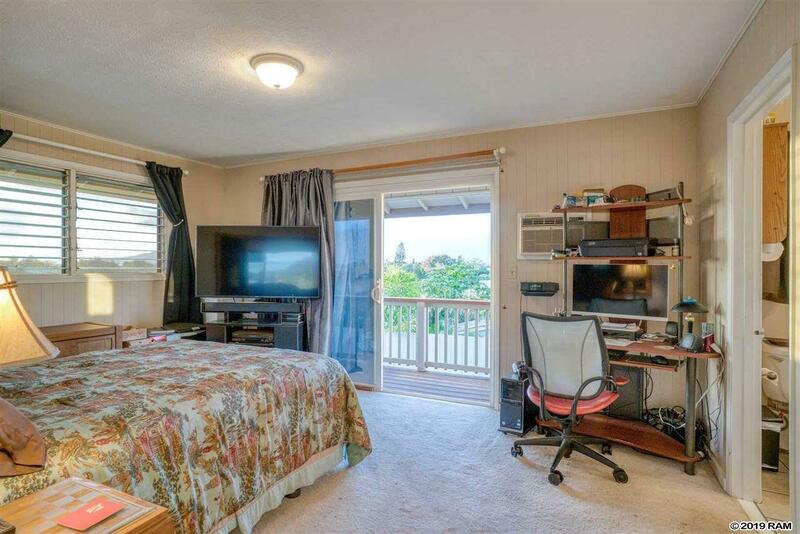 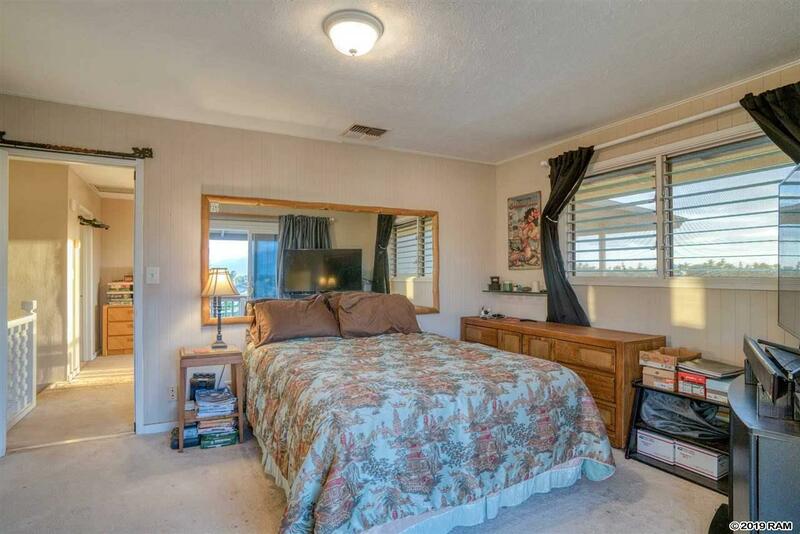 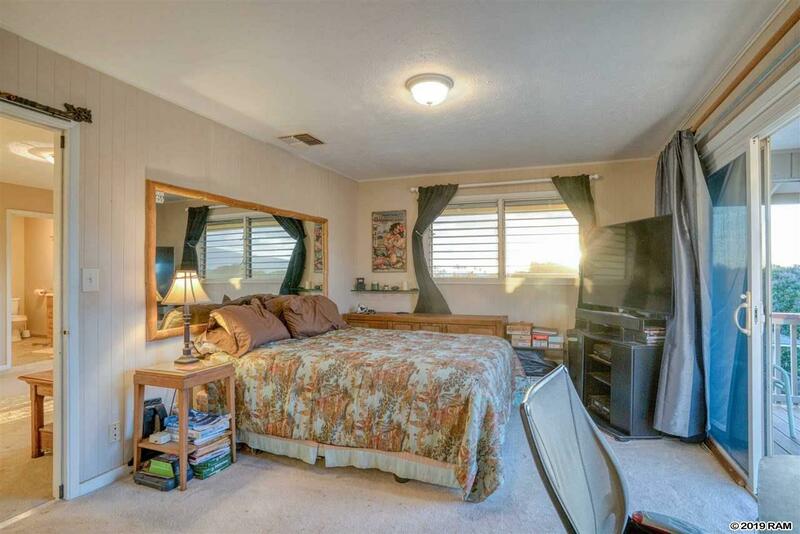 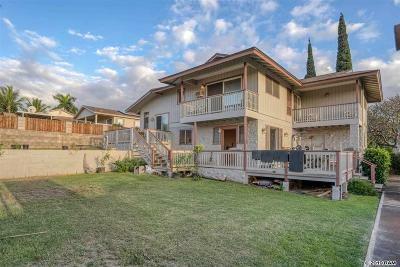 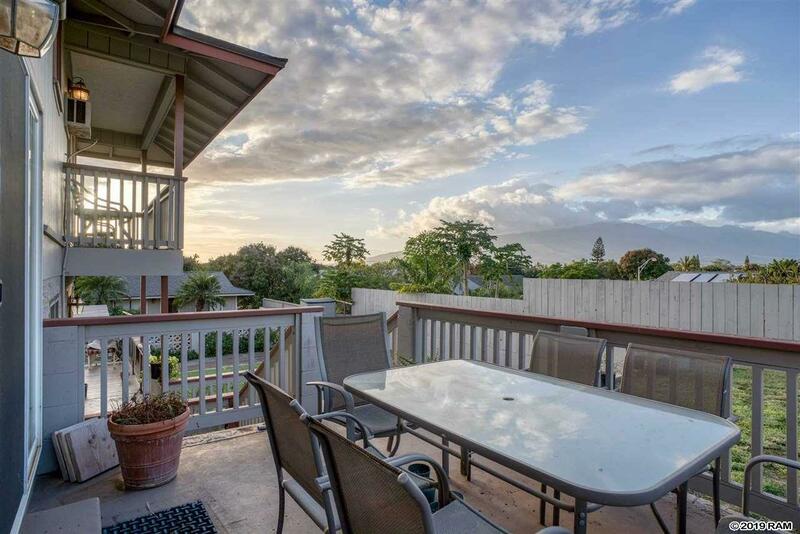 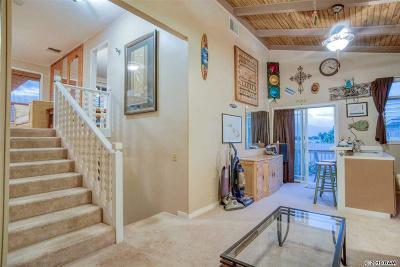 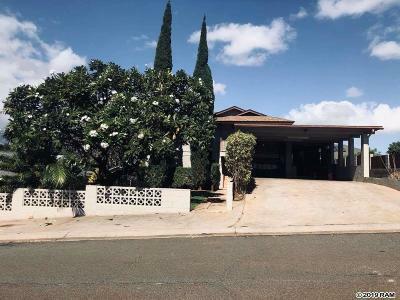 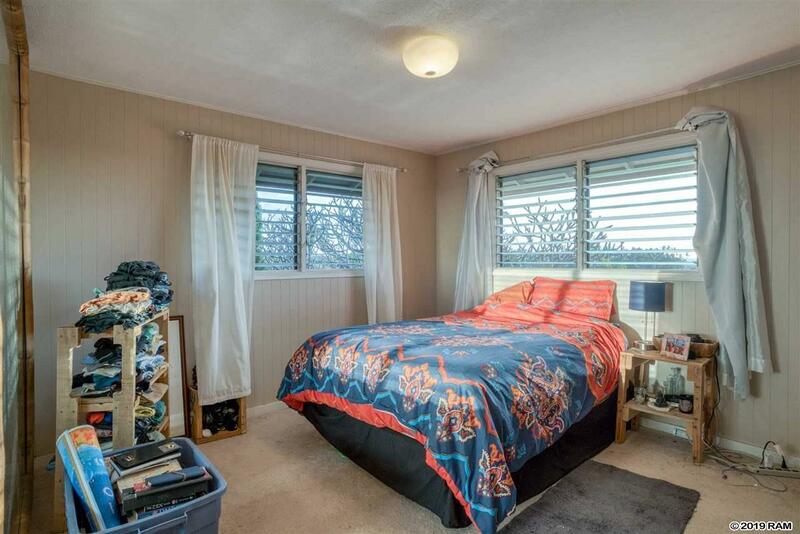 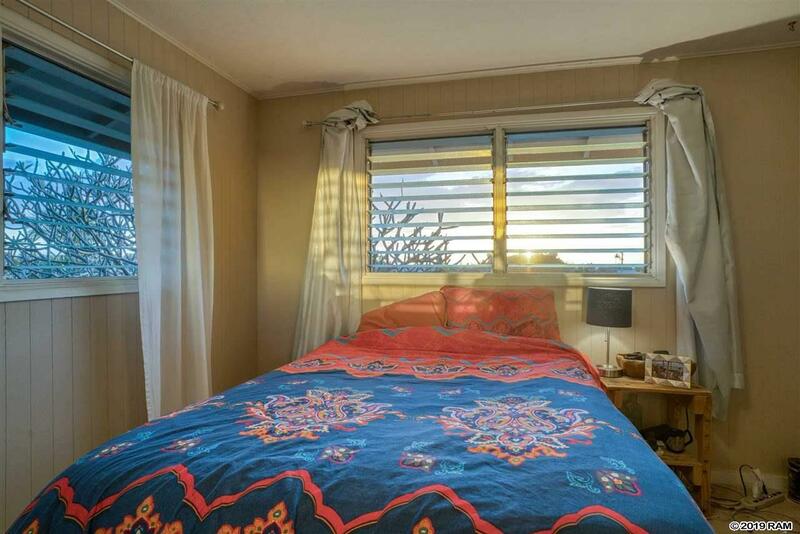 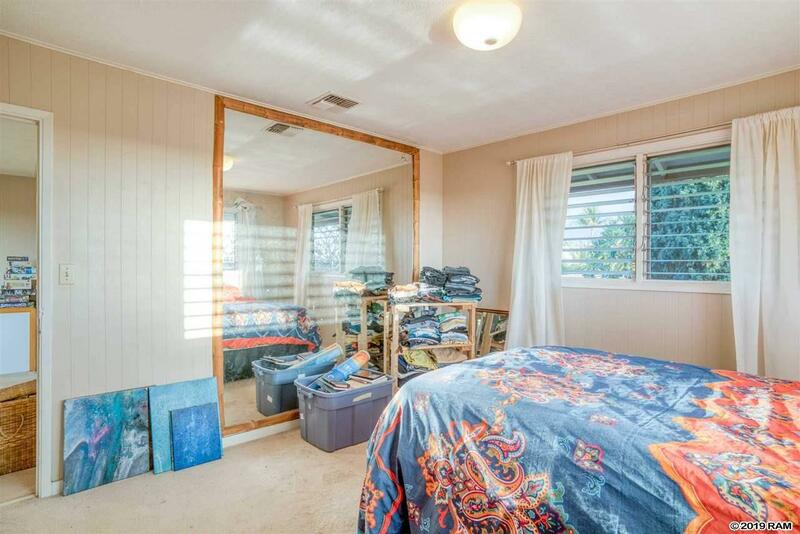 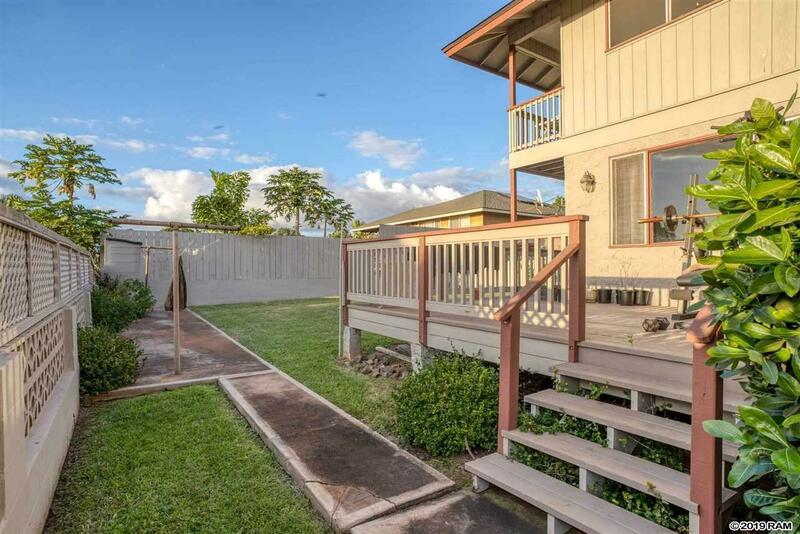 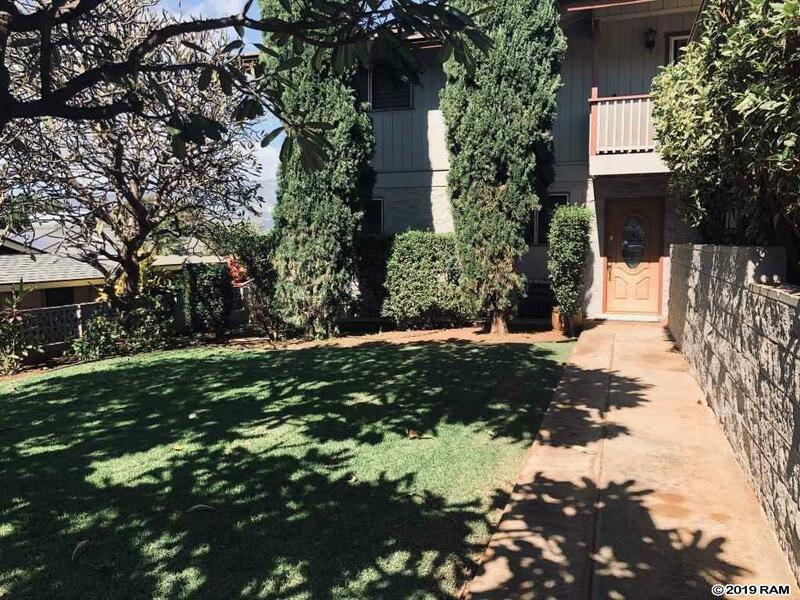 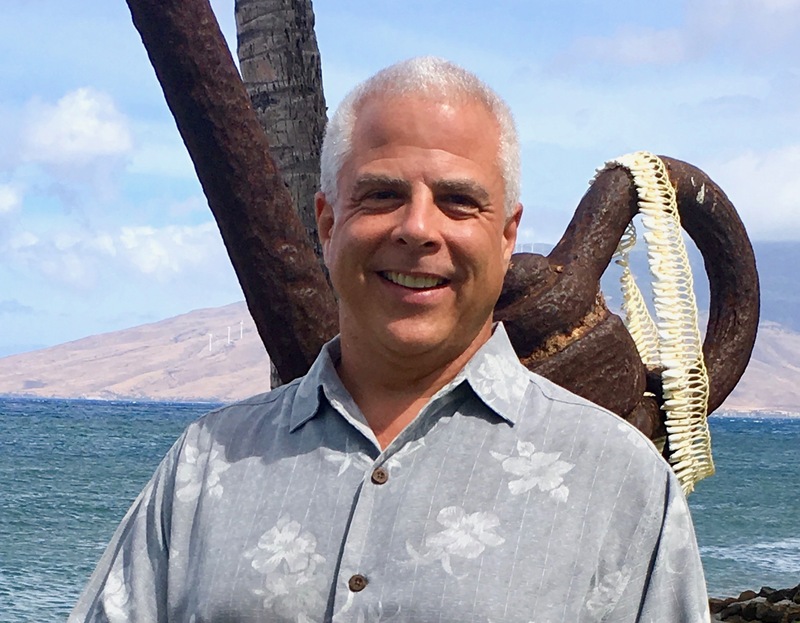 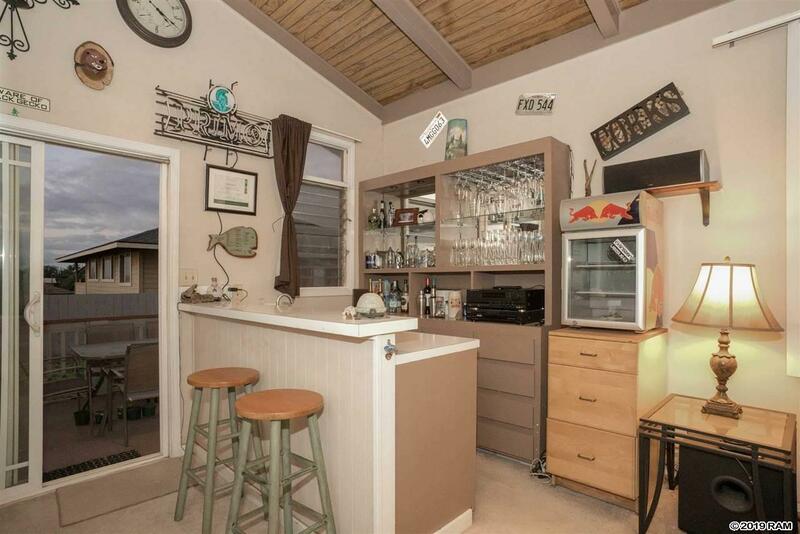 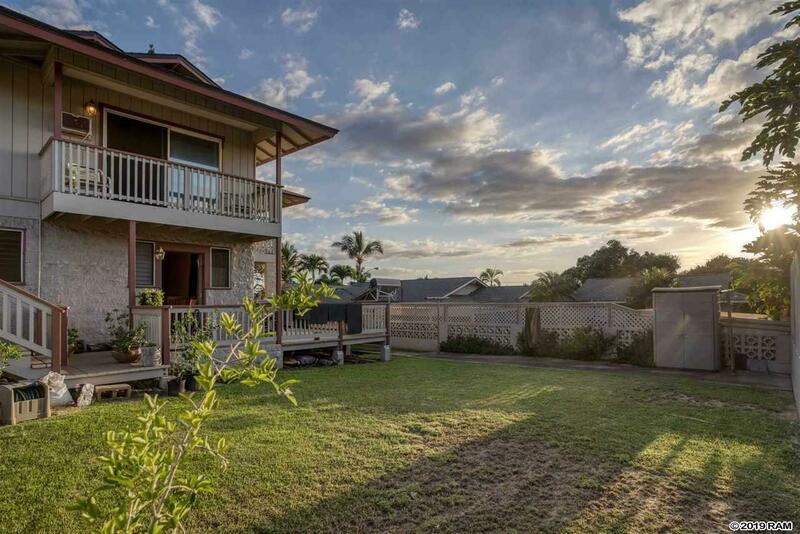 Oceanview, Mountain view, 5 bedrooms with 2.5 bath, 3 different lanai's and good size yard for a potential ohana or cottage. 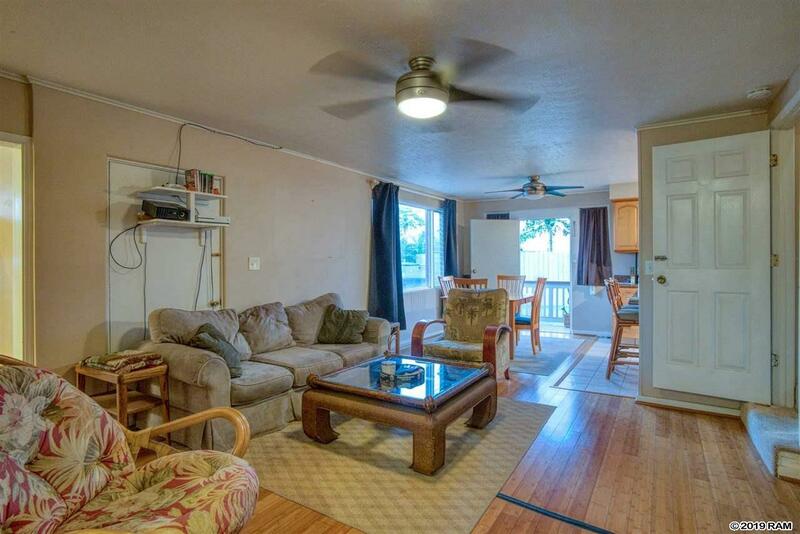 This split level floorplan with Central AC offers different options for your housing needs. The roof was replaced in 2011, the house was tented recently with a warranty and the whole exterior was repainted. 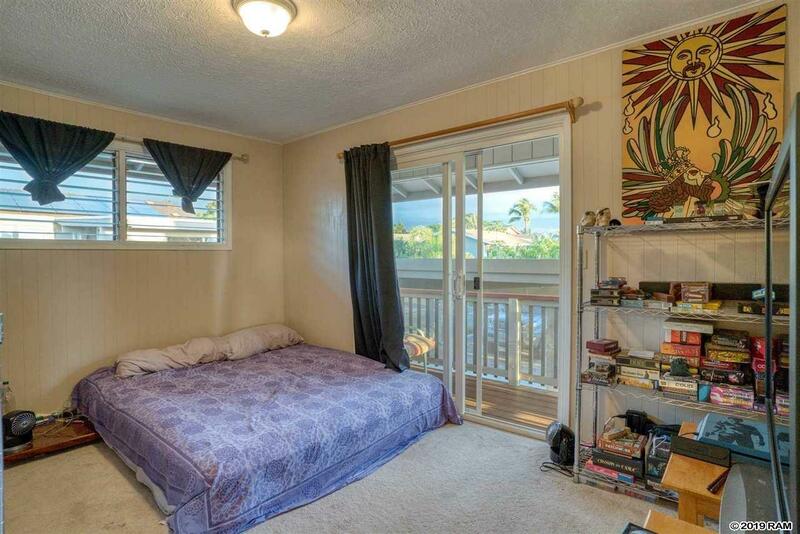 It is in very close proximity to the beach. 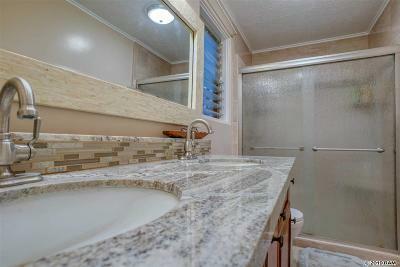 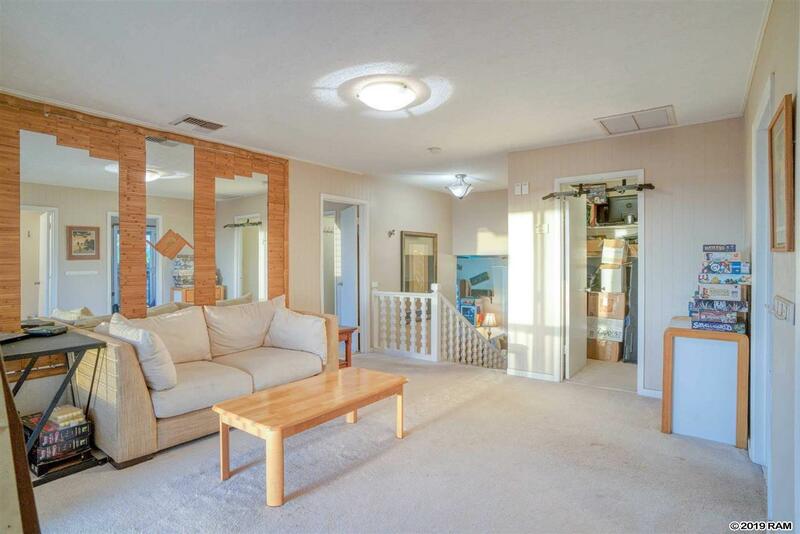 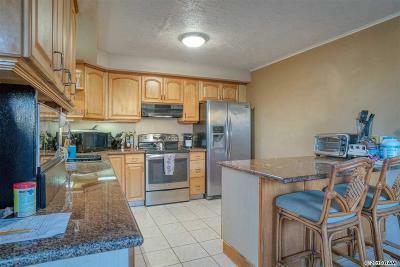 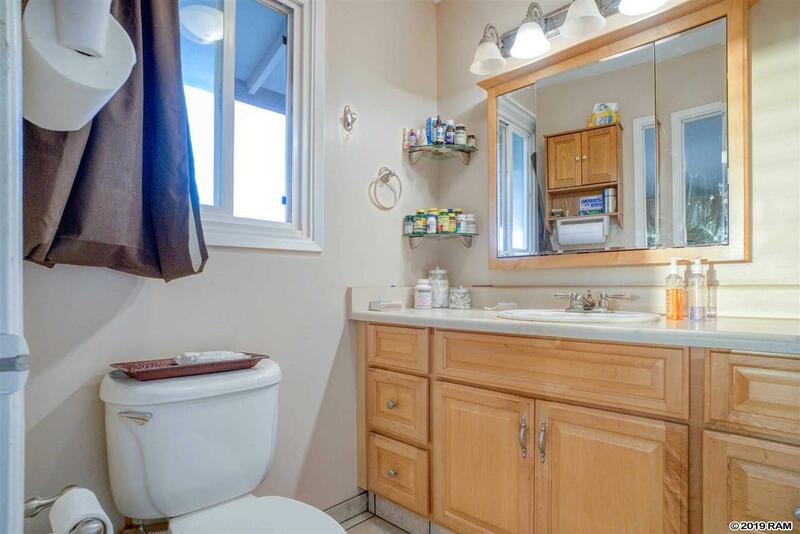 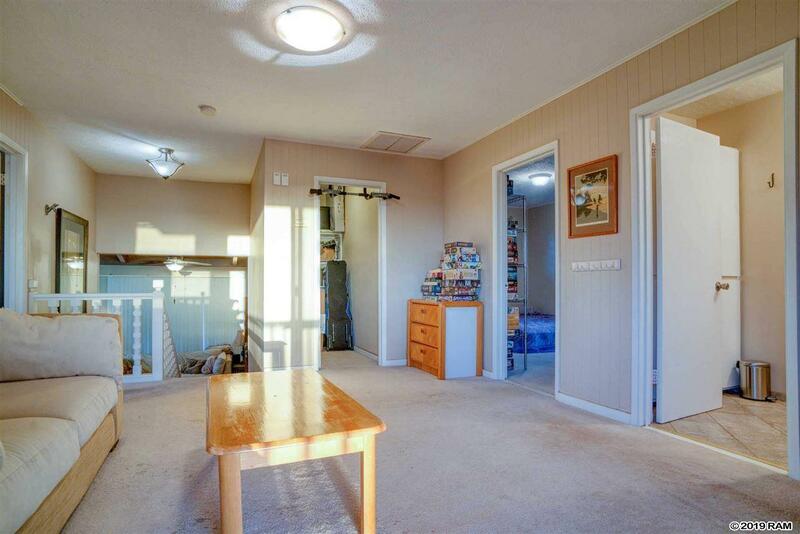 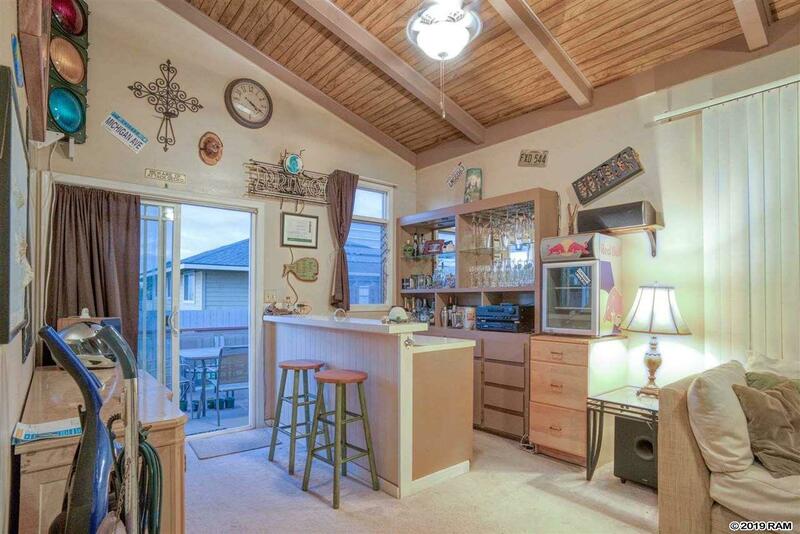 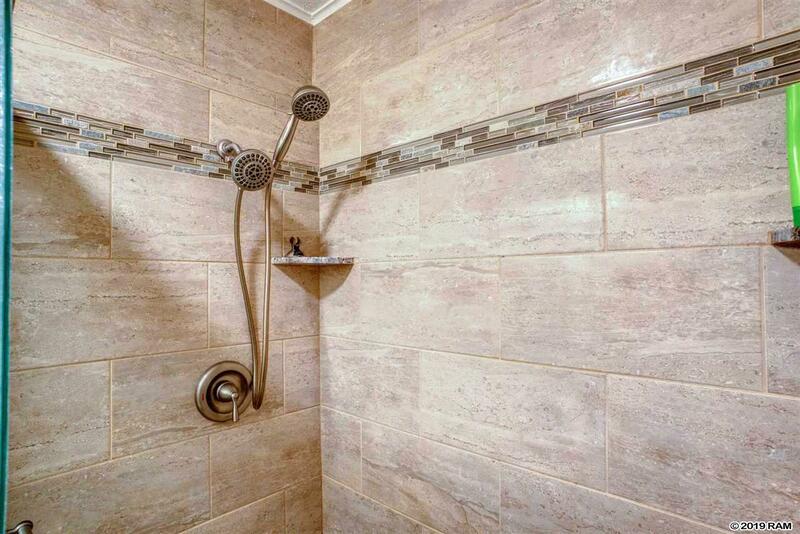 It has been a rental property for years and is priced for a buyer who is ready to do some refreshing to the interior. 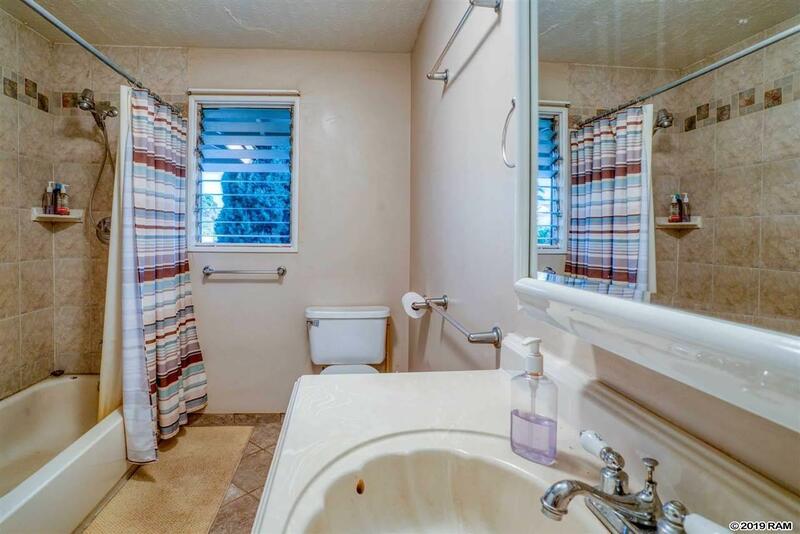 It is currently tenant occupied on month to month.